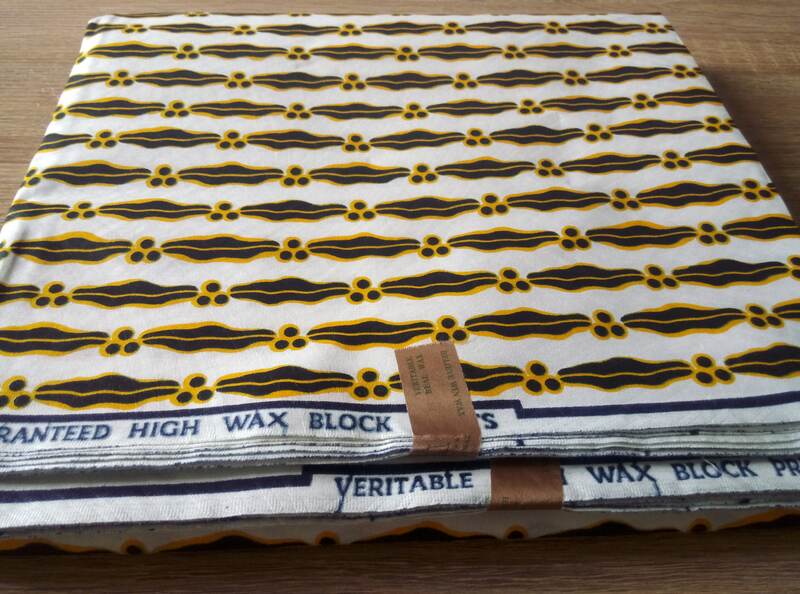 African Fabric Wax Print is a colorful garment. 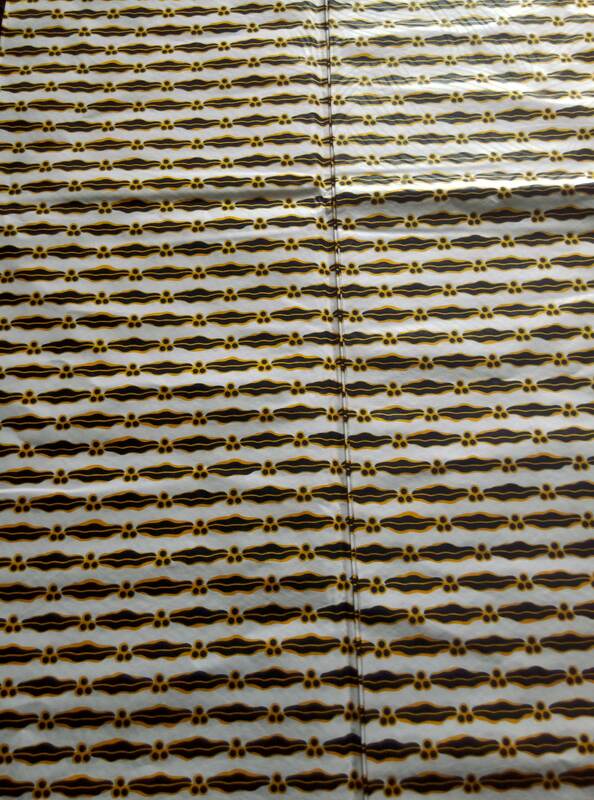 used in craft making, home decor, Garments, Sewing, Quilting and many more. The cotton materials, Guaranteed Wax and Machine washable. 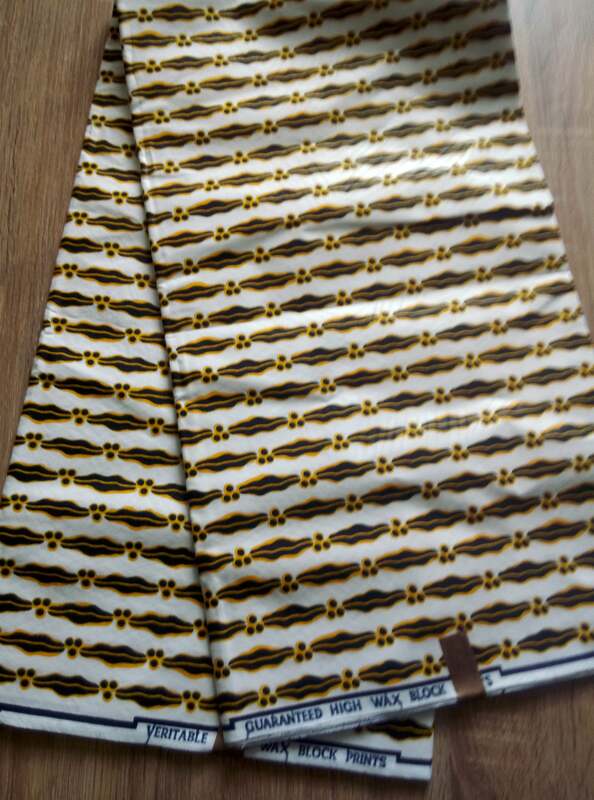 This Beautifully multi-purpose fabric, Perfect for Dressmaking, skirts, Handbags, Headwraps also can be used in craft making, home decor, Garments, Sewing, Quilting, Baby Carrier and many more. The 100% cotton materials, Guaranteed Wax and Machine washable.